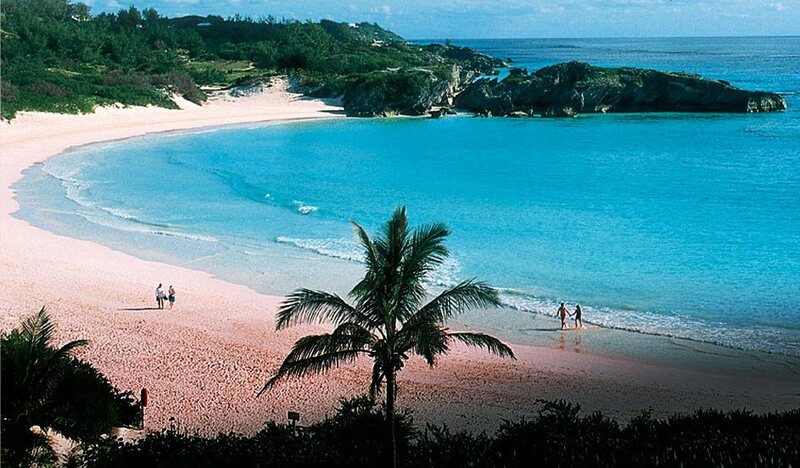 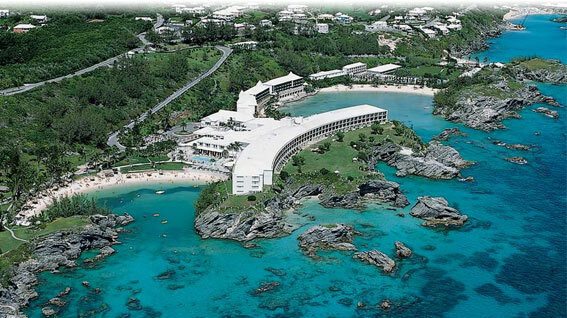 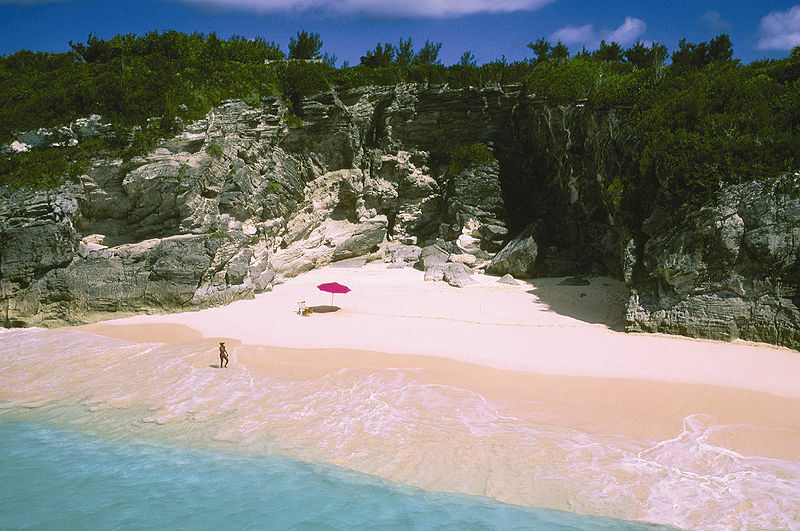 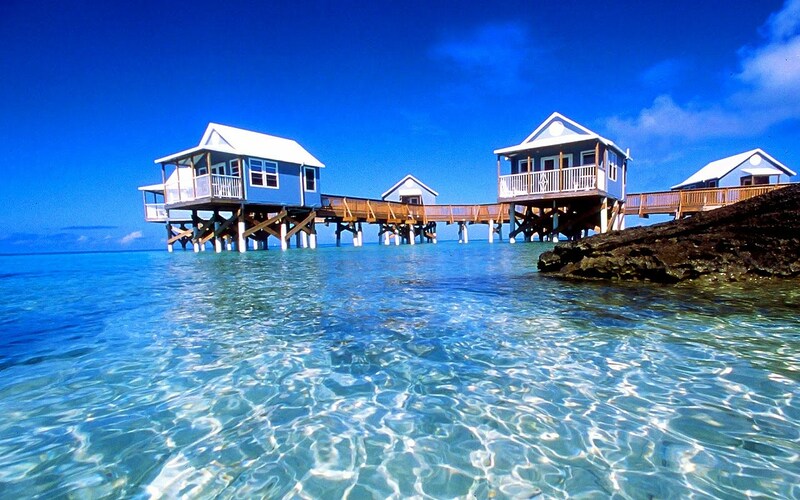 Bermuda has a population of 64,268 people, Bermuda's capital city is Hamilton and largest city Hamilton. 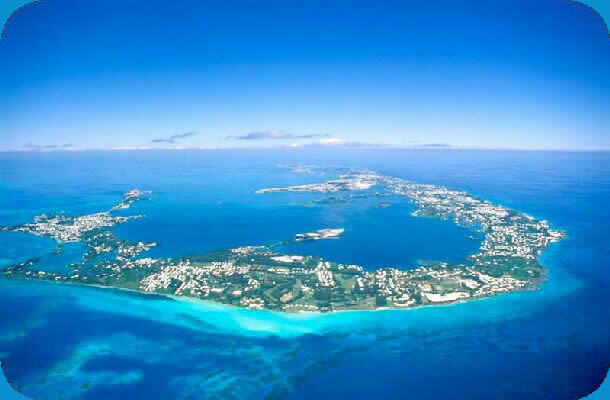 Bermuda personel income per capita $97,000, jobless rate and its currency Bermudian dollar (BMD) . 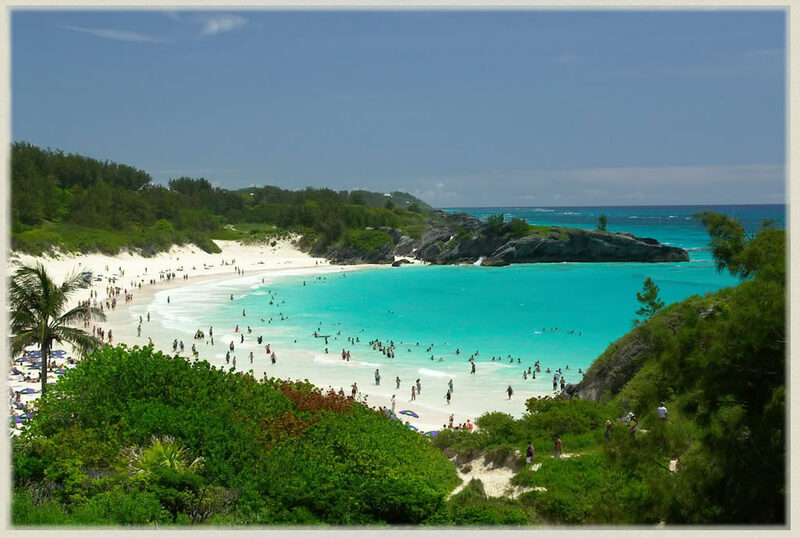 Bermuda official languages and mostly spoken dialects are English, ethnics groups : 54% Black, 31% European, 8% Multiracial, 4% Asian, 2% other. 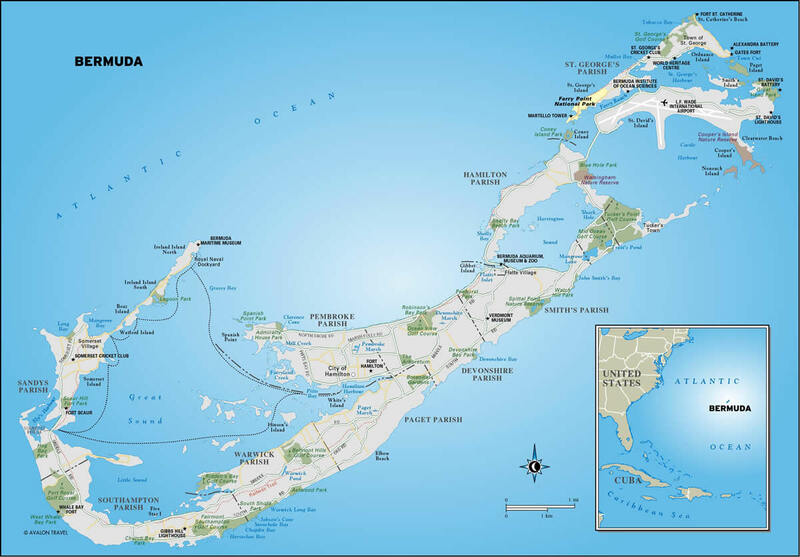 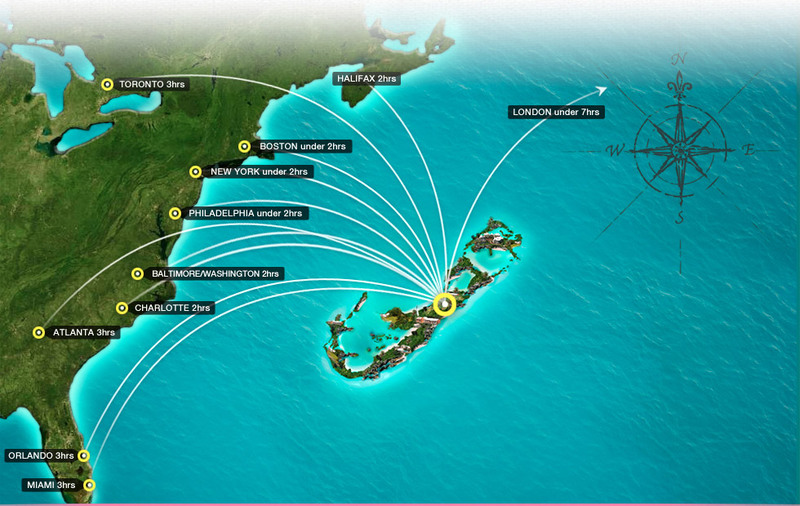 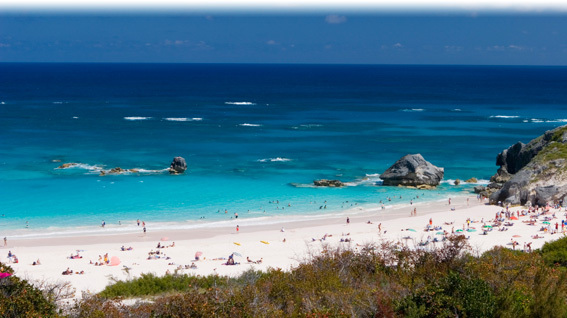 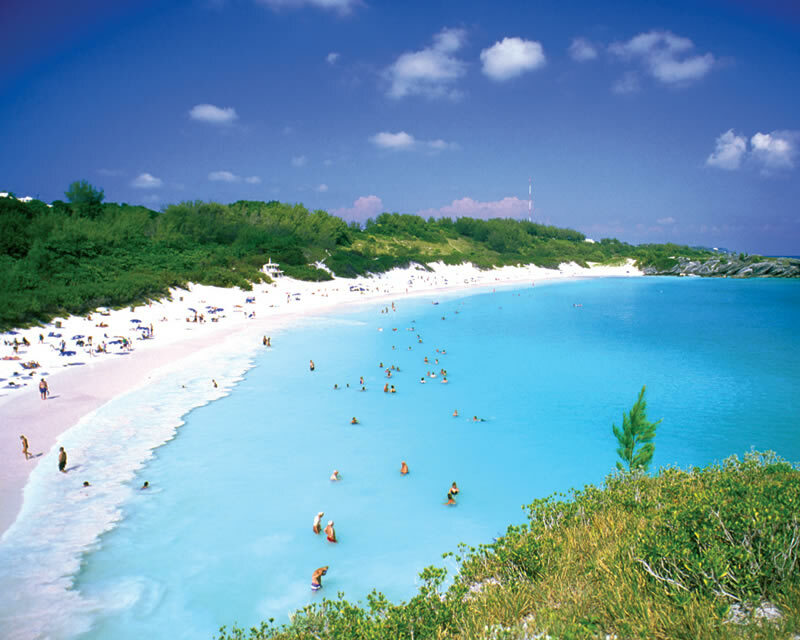 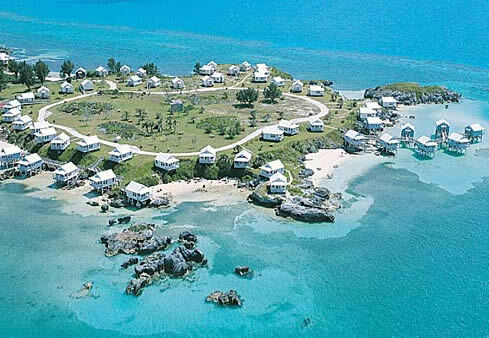 Bermuda has 53.2 km2 (221st) - 20.6 sq mi , its GDP (Gross Domestic Product) is $5.85 billion. 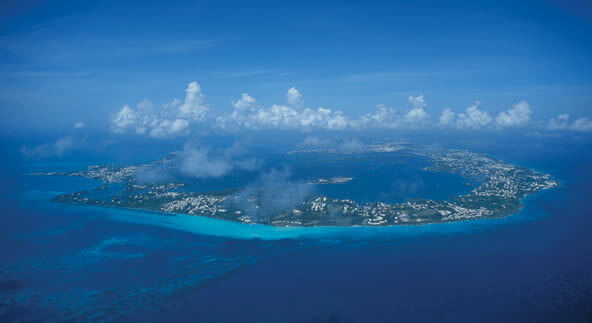 Bermuda president George Fergusson and prime minister Craig Cannonier. 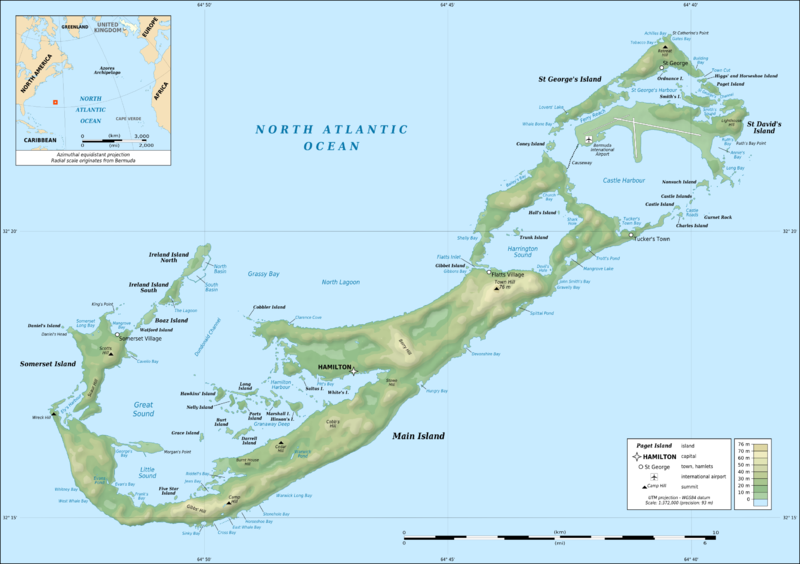 Languages : English, Ethnicity : 54% Black, 31% European, 8% Multiracial, 4% Asian, 2% other.